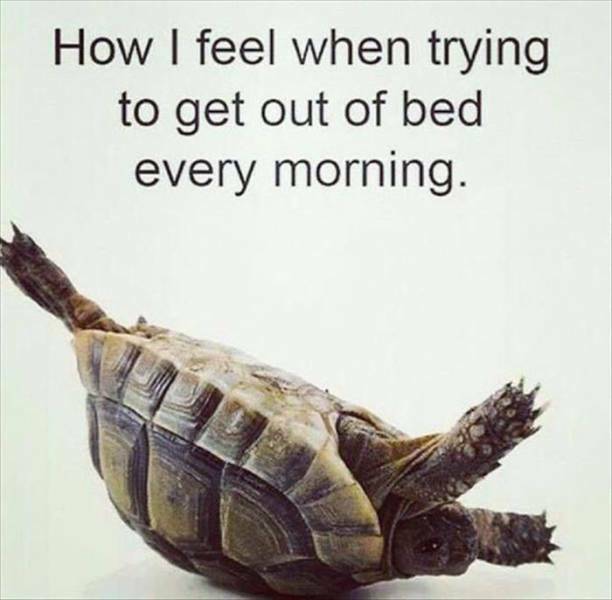 How I feel when trying to get out of bed every morning. Always good to know the house you want to buy isn't haunted. Duct tape is also good for repairing cracks in the road. Lost footage of Chris Farley as Shrek from 1997. Here Is A Must Have For Those Mom's Looking To Re-enact A S.. The real reason you want to become a Jedi.